The people to contact are listed below. Please complete all fields so that we can give you as much help as possible. Thank you very much. The operators of this website take the protection of your personal data very seriously. We treat your personal data confidentially and in accordance with the statutory data protection regulations and this Privacy Statement. 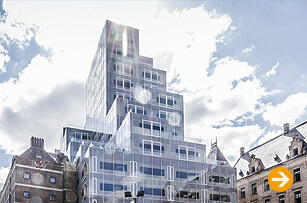 It is normally possible to use our website without having to provide any personal information. If personal data (for example name, address or email addresses) are requested on our pages, this is done on a voluntary basis as much as possible. These data are not disclosed to third-parties without your express consent. We would like to point out that data transmission in the Internet (e.g. when communicating per email) can involve security gaps. It is not possible to completely protect data from being accessed by third parties. This website uses functions provided by Google Analytics web analysis service. 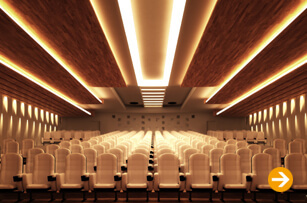 This service is provided by Google Inc. 1600 Amphitheatre Parkway Mountain View, CA 94043, USA. Google Analytics uses so-called “cookies”. These are text files which are stored on your computer and make it possible to analyse how you use the website. The information generated by the cookie on how you use this website is usually transmitted to a Google server in the USA, where it is stored. When the IP anonymisation is activated on this website, your IP address is shortened beforehand by Google within the member states of the European Union or in other states which are party to the Agreement on the European Economic Area, however. Only in exceptional cases is the full IP address transmitted to a Google server in the USA and shortened there. Acting on behalf of the operator of this website, Google will use this information to evaluate your use of the website in order to compile reports on website activities and to provide further services to the website operator related to the website use and Internet use. Google does not link the IP address transmitted by your browser as part of its Google Analytics service with other data. You have the right to be provided with information on your stored personal data, their origin and recipients and the purpose of the data processing, and have the right to have these data corrected, blocked or deleted free of charge at any time. If you have any further questions relating to this topic or to the topic of personal data, you can contact us at any time using the address given on the Legal Information page. These data cannot be assigned to specific persons. These data are not linked to other data sources. We reserve the right to check these data at a later date if we become aware of specific indications for unlawful use. The Internet pages sometimes use so-called cookies. Cookies do not harm your computer and do not contain any viruses. Cookies help to make our site easier to use, more effective and more secure. Cookies are small text files that are placed on your computer and saved by your browser. Most of the cookies that we use are so-called "session cookies". They are deleted automatically at the end of your visit. Other cookies remain stored on your terminal device until you delete them. These cookies allow us to identify you again during your next visit. You can set up your browser such that you are informed when cookies are placed and can allow cookies only in individual cases, can exclude the acceptance of cookies for specific cases or in general, and can activate the automatic deletion of cookies when the browser is closed. When cookies are deactivated, the functionality of this website may be limited. We herewith object to the contact data published in the statutory information being used for the sending of advertising and information material not expressly requested. The operators of the pages expressly reserve the right to take legal action in cases where advertising material is sent without having been requested, for example by spam emails. 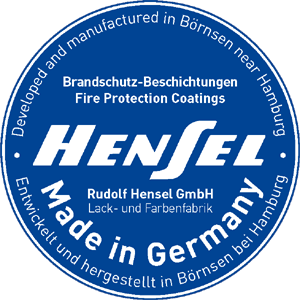 Hensel fire protection coating systems are approved by building authorities in accordance with DIN EN and EN (European standard) and have further international certificates such as BS 476, VKF, UL 263 and GOST. 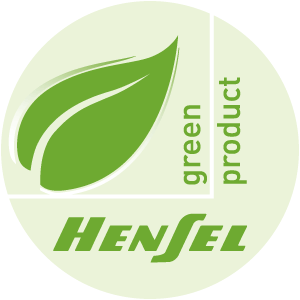 Hensel Green Products – our fire protection coating systems form part of the construction materials for ecological construction and so our focus is always on sustainability and environmental compatibility. 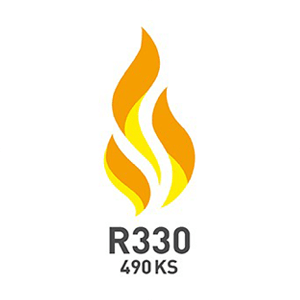 HENSOTHERM® 420 KS is the world’s first fire-protection coating system to achieve a fire-resistance time of up to 60 minutes for circular solid sections and circular hollow sections when applied to tension members. 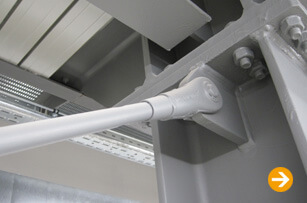 HENSOTHERM® fire-protection coatings for steel are available for interior and exterior use, water based or solvent based depending on where they are used, for open and closed, corrosion-protected and galvanised sections. 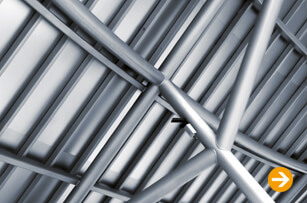 When renovating buildings, insufficient reinforcement for concrete ceilings often leads to insufficient fire resistance. 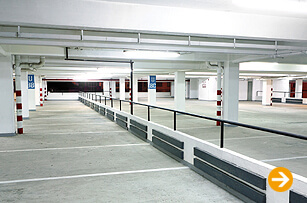 The missing concrete cover is replaced by HENSOTHERM® 820 KS or HENSOMASTIK® B 3000, providing a maintenance-free and space-saving solution. HENSOTHERM® fire-protection coatings for interior and exterior wooden construction elements allow a normally inflammable construction material to be upgraded to a flame-retardant construction material with B1 classification and are also available in coloured versions. 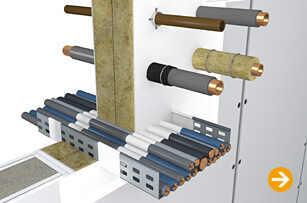 HENSOTHERM® fire-protection coatings for cables permanently retain their high level of flexibility, are used as an alternative to cable installation ducts for interior as well as exterior applications and retard the spreading of flames in the event of fire. HENSOMASTIK® mixed penetration sealing systems are approved for use as penetration sealants for interior and exterior applications in accordance with DIN and EN. 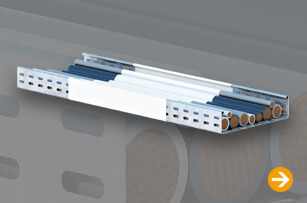 They prevent the spread of flames and toxic combustion gases in buildings in the event of fire. 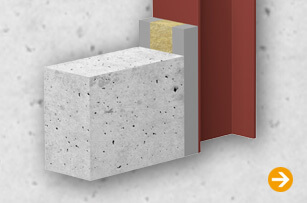 HENSOTHERM® and HENSOMASTIK® fire-protection coatings for sealing edge, wall and ceiling joints in cellular concrete, concrete, reinforced concrete, lime sandstone and brickwork prevent the spread of flames and toxic combustion gases in buildings in the event of fire.